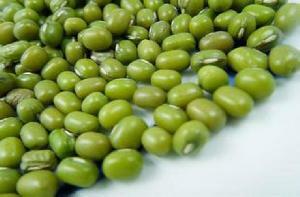 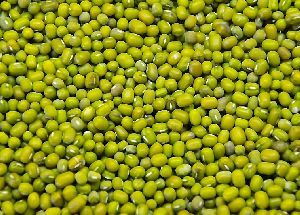 We are engaged in offering our customers with best quality Green Moong Dal. 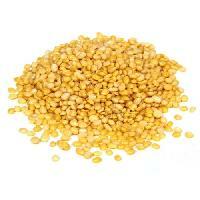 Our Dal is fresh and widely acclaimed for its aroma and rich taste. 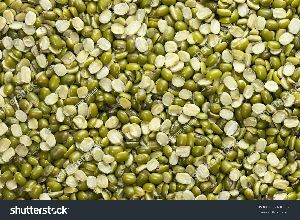 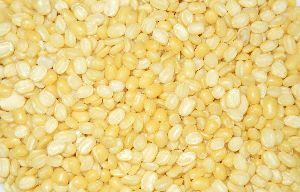 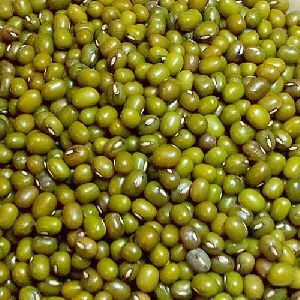 The Green Gram Dal, which we supply, is reckoned for its high protein content. 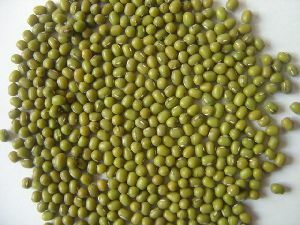 The dal is thoroughly processed to remove out the adulterations and contaminations from it. 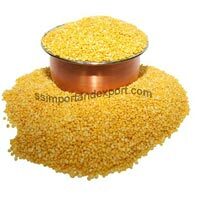 The buyers can avail the Gram Dal at discounted market prices.